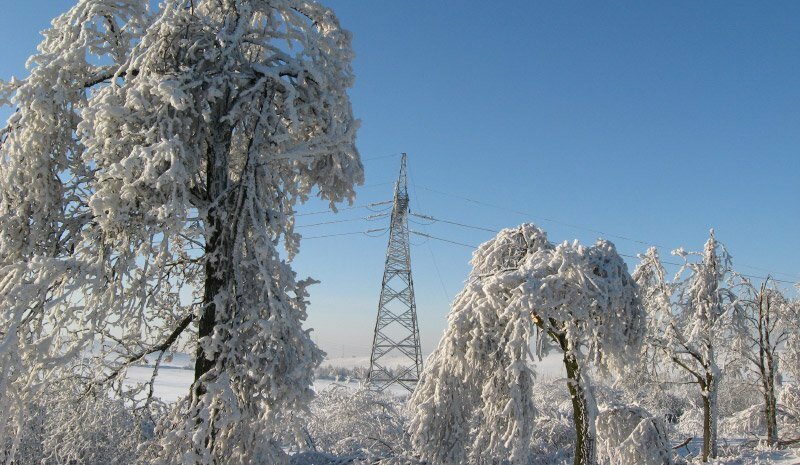 The order includes construction of 24 km of two-circuit overhead 400 kV line and fibre-optic ducts from Czarna 400/110 kV substation to Polkowice 220/110 kV substation, and modernisation of these stations. 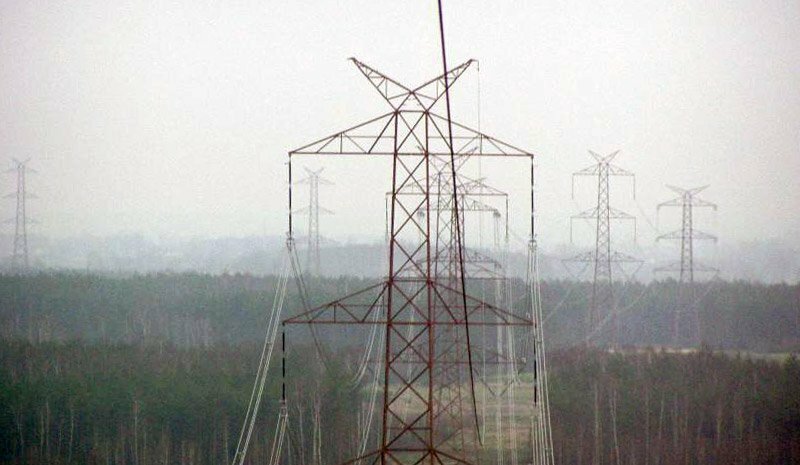 The project is a part of development of the northern region of the National Power System, and includes construction of a 400 kV switchyard to connect three overhead 400 kV lines from Piła Krzewina and Jasiniec substations and carry out voltage transformation from 400 (220) kV to 110 kV, and, in this way, to improve the power supply reliability for the Bydgoszcz area 110 kV distribution network. The 400/110 kV Dobrzeń substation is located in the Opole province (voivodship). It is one of the most important elements of the National Power System. The development is to deliver the power output from new No 5 and No 6 power units of Opole Power Station (2×900MW) to the system. 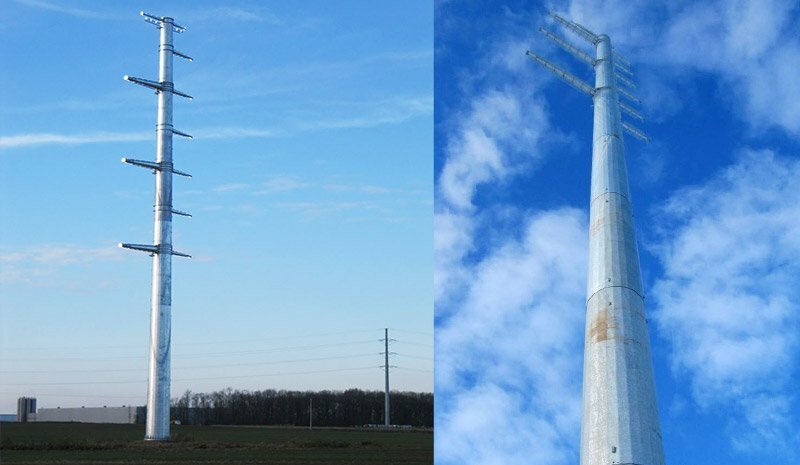 The scope of modernisation works includes five lines and one substation: Tucznawa – Tarnów and Tucznawa – Rzeszów 2×400 kV line, Pasikurowice – Dobrzeń 400 kV line, Mokrzyn – Police 220 kV line, Glinki – Police 220 kV line and Ełk 220/110 kV substation. 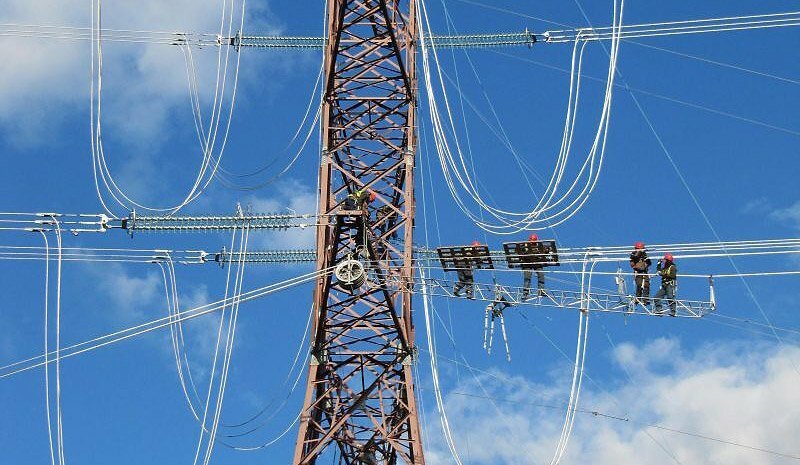 Replacement of insulator strings is one of the modernisation elements of the National Power System. It will lead to reduction of the transmission limitations, ensuring of the reliability of power supply for a region, and increase of the line operation safety and improvement of its working parameters, affecting the environment of the line. The route of the line runs through the area of the Silesian Province (voivodship). The modernisation is to ensure the power supply stability in a very important element of the transmission network development in the country southern part and improve the power supply reliability in adverse meteorological conditions. 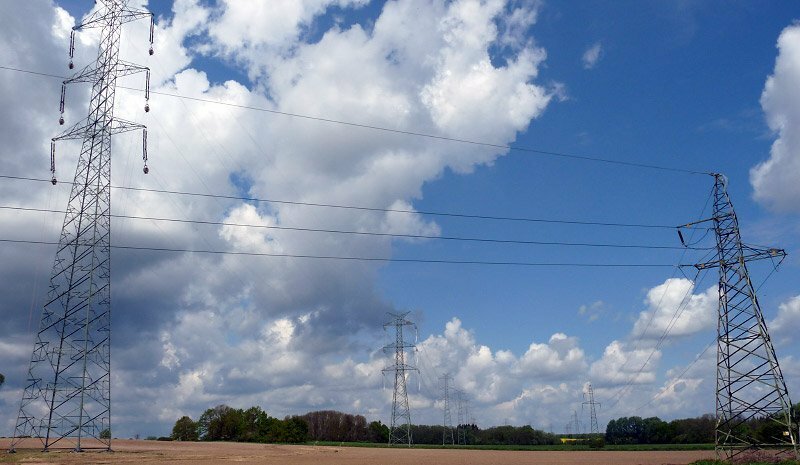 The Baczyna 400/110 kV substation will be located in Lubuskie Province (Voivodship), Gorzów County. 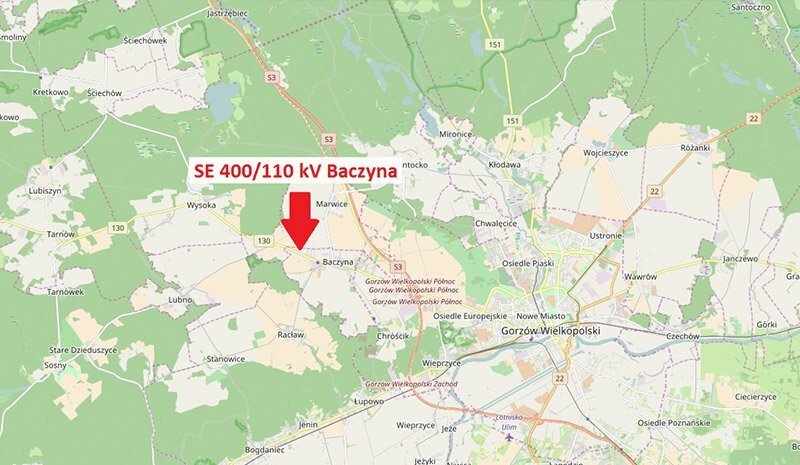 The locations of planned 400 kV and 110 kV switchyards of the Baczyna substation do not interfere with any protected areas of the European Ecological Network Nature 2000. The objective of this project is development of the transmission network in the country north-west part, increase of the transmission capacity of the National Power System and improvement of the quality of electrical energy transmission and power supply reliability. The Pątnów 400/220/110 kV electrical power substation is located by the Pątnów Power Station, in Wielkopolska Province, Konin County. The goal of the project is to develop the network, connect 400 kV line from Kromolice substation, improve the reliability of power output from the Pątnów Power Station, improve the operational security of distribution network in the Pątnów–Adamów–Konin node area, by implementing 400 kV voltage and transformation 400/110 kV, and elimination of the transmission restrictions in response to system needs. 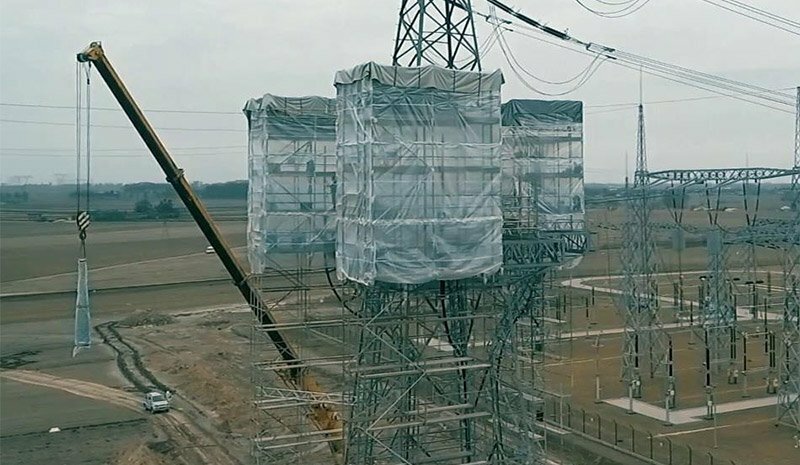 Design, delivery and turnkey construction of an overhead and cable 400 kV power line in Płock, connecting the Power Station with PSE Płock 400/110 kV substation. PKN ORLEN S.A. in Płock as an Investor continues construction of a Gas/Steam Power Station. Electricity from the first power unit will be delivered to the National Power System via Płock 400/110 kV substation in Kruszczewo. 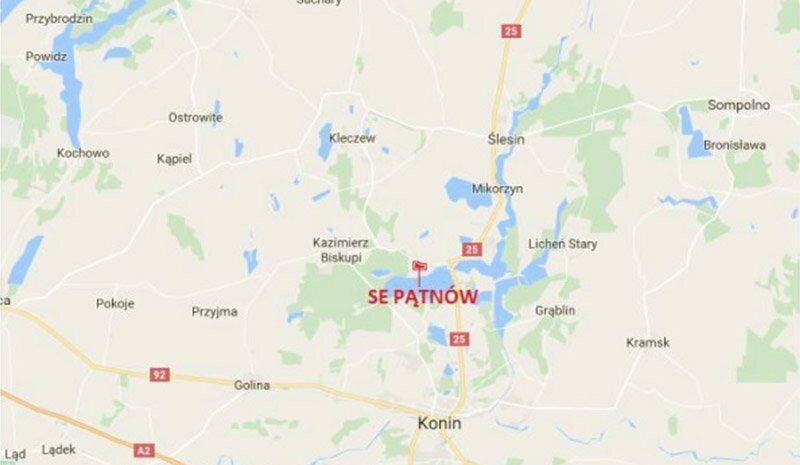 For this purpose construction of an overhead/cable 400 kV power line has been planned, from the 400 kV substation by the Gas/Steam Power Station (the property of PKN Orlen SA) to Płock 400/110 kV substation in Kruszczewo, belonging to PSE SA. The contract for the construction of this line has been awarded to ELBUD Katowice Sp. z o. o. in a tender procedure. Modernisation of 220 kV power lines of PSE Południe. The line route crosses the provinces of Katowice, Kielce, Łódź and Cracow. 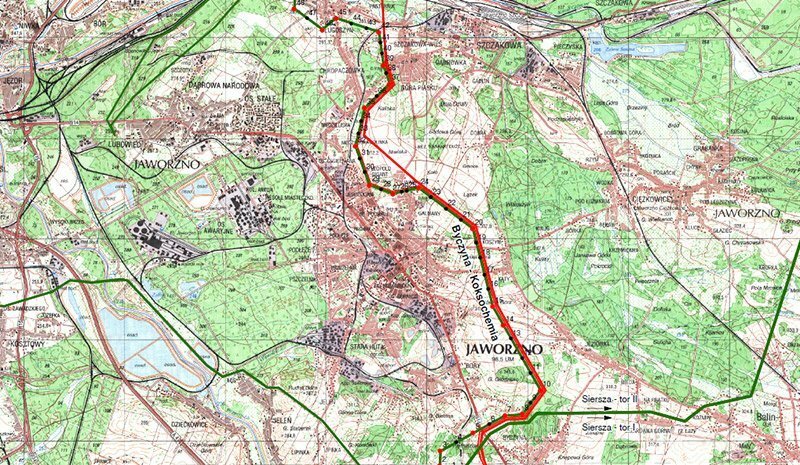 The scope of modernisation works includes five sections of 220 kV line: Joachimów – Rogowiec 1 with line length of 78 km, Joachimów – Rogowiec 2 with line length of 75 km, Łośnice – Koksochemia with line length of 27 km, Łośnice – Kielce with line length of 93,5 km and Łośnice – Siersza with line length of 40 km. The reasons for the repair works were extreme meteorological phenomena leading to line failures (in January 2010 the lines were in the catastrophic icing zone). The route of the line runs through Katowice and Łódż provinces (voivodships). It connects industrial areas of Upper Silesia and Częstochowa urban area with Bełchatów Power Station. 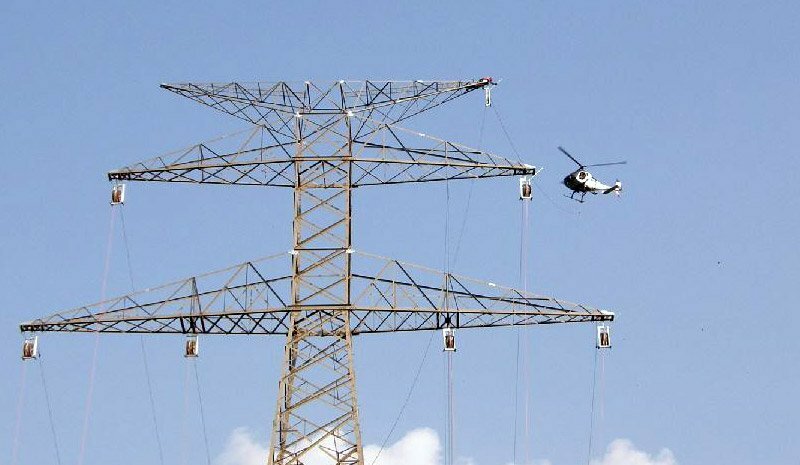 The modernisation has ensured the stability of electrical energy supply in a very important element of the transmission network development in the country southern part. The line was built in the area of five communities of Lower Silesia province. The line crosses with a number of objects, of which the most important ones are: A4 motorway, A8 ring road motorway, national and provincial roads, 110 kV power lines, PKP railroads and Odra and Oława Rivers. The investment was considered a Euro 2012 project. 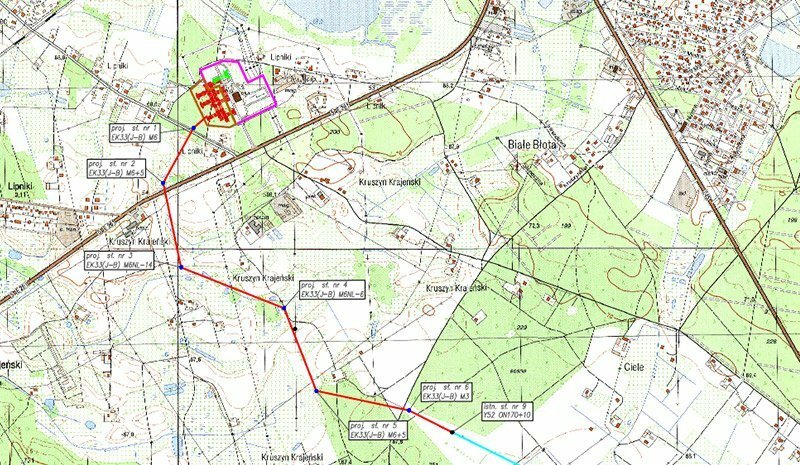 Designing, obtaining formal/legal documentation (including the building permit) and construction of a two-circuit overhead 400 kV line from Ostrów substation to Rogowiec-Trębaczew 400 kV line. The line was built through 11 communities, 5 counties and 2 provinces (voivodships). The collaboration with local authorities helped considerably in the project completion. This investment has been one of the most important projects in the Polish power industry in recent years. 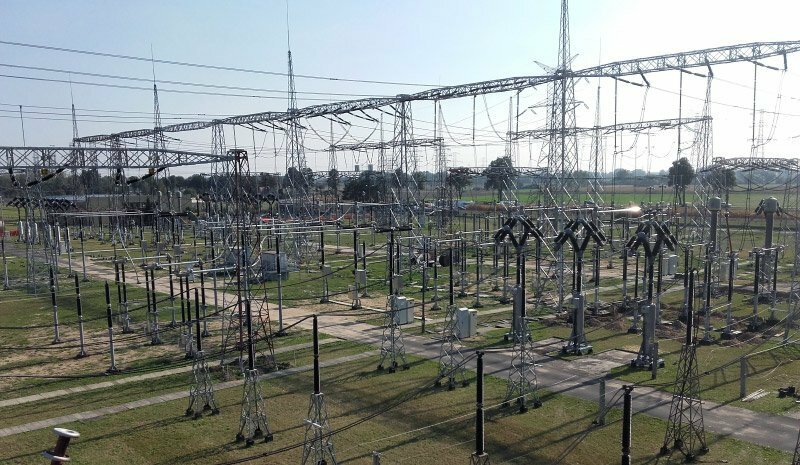 This system, by connection of Ostrów substation with other nodal points of the 400 kV network (substations: Pasikurowice, Plewiska and Rogowiec), has become one of key elements of the National Power System (KSE). Moreover, it follows the recommendations associated with the connection of the Polish power system to the Western European UCTE. All rights reserved © 2018 Elbud Katowice Sp. z o.o.